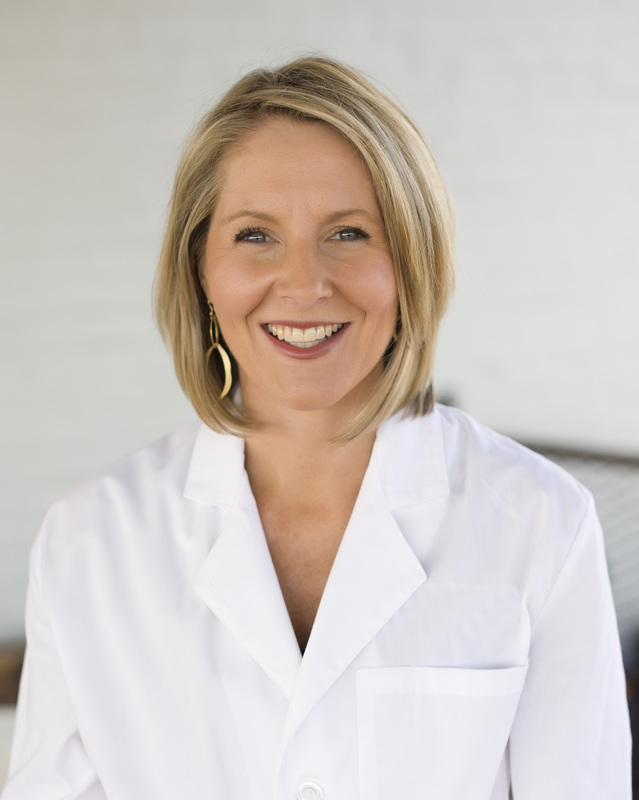 Dr. Hensarling attended medical school at the University of South Alabama and joined Lee OB/GYN in January of 2008 after working for a short time with the Auburn University Medical Clinic. She is a native of Auburn, Alabama and graduated from AHS in 1995. Dr. Hensarling volunteers with the Child Advocacy Center of East Alabama. Dr. Hensarling's husband, Robert, works for Auburn University and they have five boys. She enjoys football, fishing, working out at Pure Barre and attending all of her kids' activities. Dr. Hensarling has a hairless dog named Mallory and she is the only other female in the household.